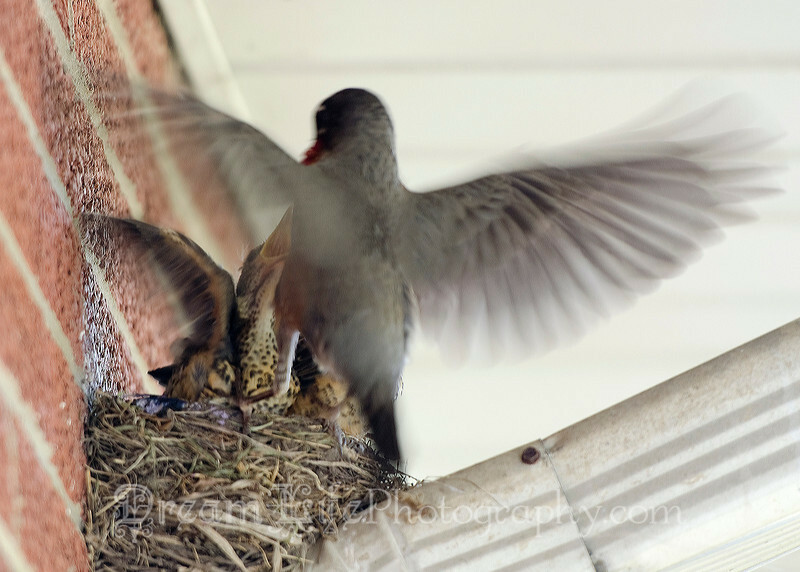 Photo of a family of robins. 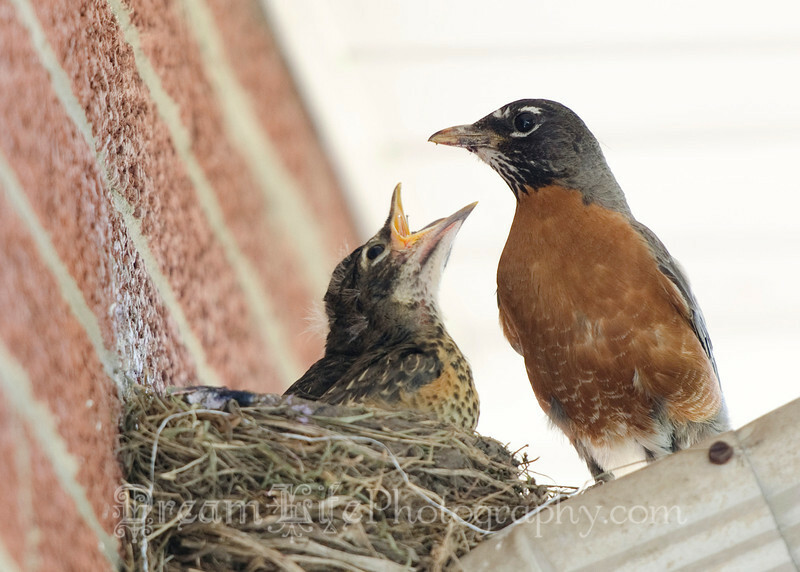 Photo of baby robins waiting for food. 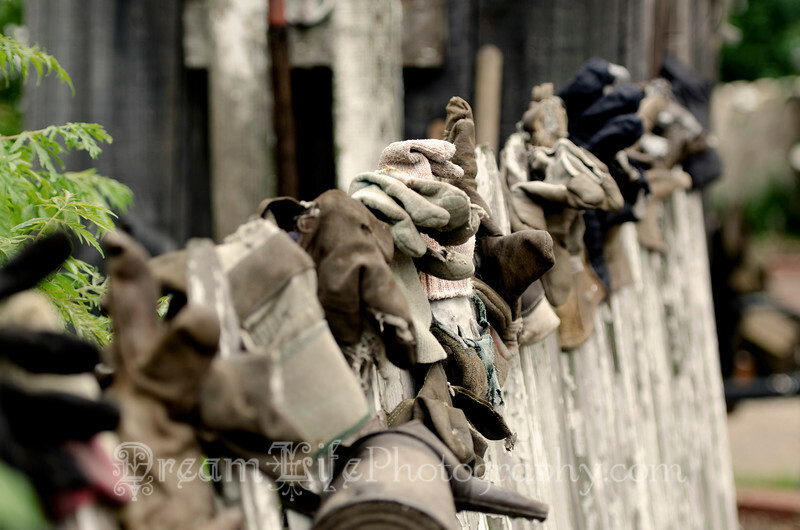 Fence of gloves at Hippie Tom's. 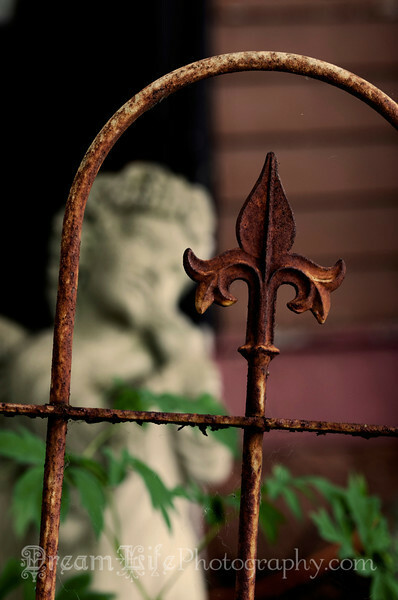 Rusting fence at Hippie Tom's. 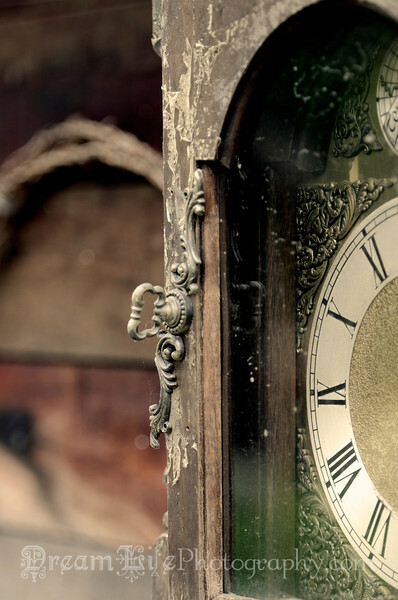 Old clock at Hippie Tom's.